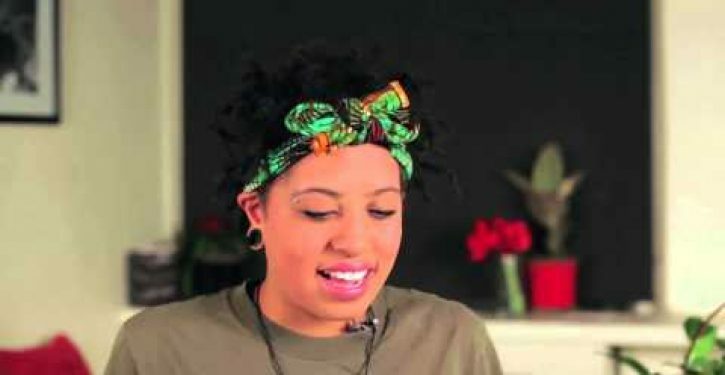 The 19-year-old daughter of New York City Mayor-elect Bill de Blasio is opening up about her history battling substance abuse and depression. In a powerful four-minute video released by de Blasio’s transition team, Chiara de Blasio looks into the camera and says she drank alcohol and smoked marijuana to deal with clinical depression and anxiety. She says she is now sober and was able to help in her father’s campaign. She says a therapist referred her to an outpatient treatment center in New York City. Chiara de Blasio says getting sober was the hardest thing she’s ever done and urges others to get the help that she did.